Imagine encountering whales in wild nature. This is what we do at Gentle Giants and welcome you aboard with us. Gentle Giants offers whale watching tours and other exciting seafaring adventures from the famous whale watching town Húsavík by Skjálfandi Bay, in the north of Iceland. Our company was founded in 2001 when eleven experienced and diverse individuals in Húsavík decided to combine their years of expertise in a variety of fields to establish a new travel and tourism company in Húsavík. They restored an old oak boat, originally used for fishing and whale hunting, and put it back into use sailing visitors around Skjálfandi Bay searching for whales – not for hunting but for watching. The huge effort grew into a giant success and Gentle Giants has ever since employed great staff and enjoyed a rapidly increasing number of passengers. The company is proud of its originality and background, owned by Stefán Guðmundsson and his family. He is also the CEO, marketing manager and a captain. Stefán has strong roots in the bay and has been a fisherman since childhood. We were born by the bay of Skjálfandi and our ancestors too. Read more about our 150 years of family history in the bay. Gentle Giants operates a fleet of traditional Icelandic oak boats, modern RIB speedboats and a fibreglass boat. This gives us the possibility to offer you all kinds of adventures at sea, whether scheduled or private tours. Our staff consists of both local and international people of all ages with various backgrounds and experiences. Gentle Giants' goal is to make every guest a happy one.  We are proud to receive the Certificate of Excellence from TripAdvisor for the seventh consecutive year: 2012, 2013, 2014, 2015, 2016, 2017 and 2018, as well as the TripAdvisor Hall of Fame recognition in 2018. It confirms and underlines that we are surely on the right track in outstanding service and delivering a great experience.